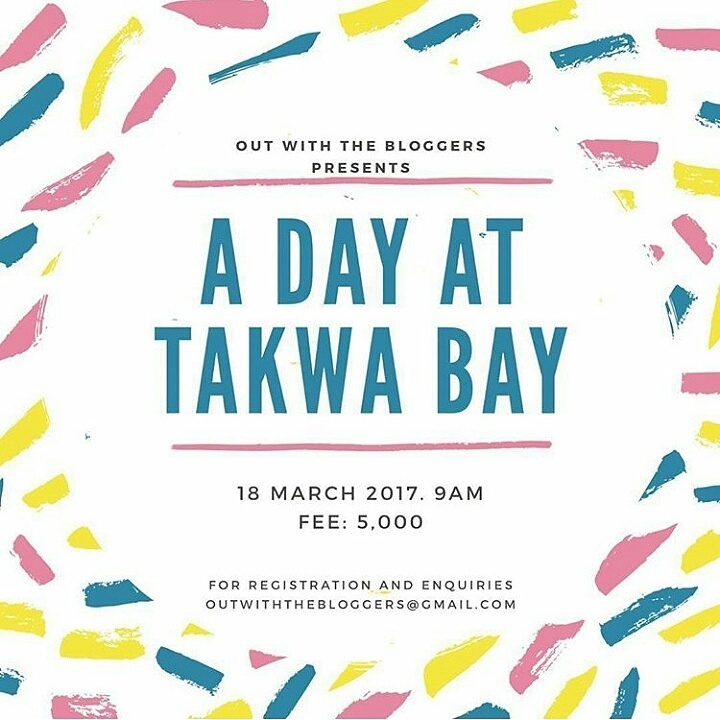 I’ve been super excited about the beach trip to Tarkwa Bay orgarnised by @outwiththebloggers on Instagram. 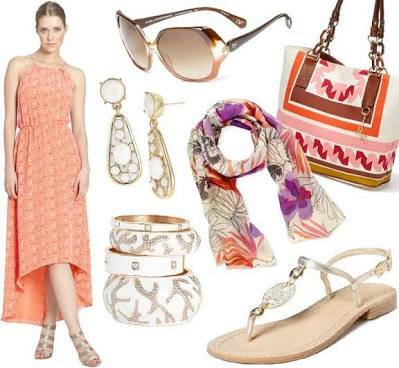 When I’m thinking of what to wear to the beach I usually think casual,comfortable, light weight,and easy. 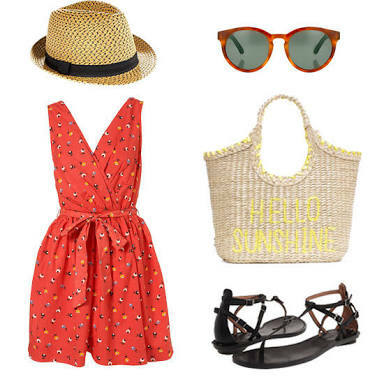 This is a great go to outfit for the beach and its very easy to put together and also very comfortable , I think this is the most common way people dress to the beach. I love. Sundresses, its easily my favorite way to show up at beach hangouts / parties . a casual loose fitting light weight dress is always a good idea. 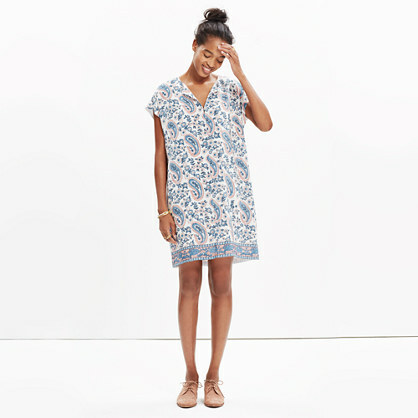 Slip into an elegant yet fun shift dress for that beach outing. Also Don’t forget to pack your swimsuit,sunscreen, sunglasses, and a beach hat into that cute waterproof beach bag . What are some of your favorite outfits for a beach day out?. Send a mail to outwiththebloggers @gmail.com and check their Instagram page for all the details. I really wish I could attend. I’ve always wanted to go to takwa bay. Awww… Sad that you can’t make it, but there’s always a next time. Lol! Really? That’s odd. I wish you could come, it would be fun but there’s always some other time. I hope you’d make it to the next one. Perfect beach outfit would be shorts and a tee. I’d definitely write a recap, take a lot of photos , and have fun for two😆. Congrats on your sewing workshop , you are doing a great thing. I really wish I could attend but my weekend is already tied down. I recently fell in love with playsuits and I’m really loving them because they are simple, stylish and free. Nice Job girl. By the grace of God, we’d hold more events like this, I hope you’d be able to make the next one.